Almost half of today’s motorists are disinterested in driverless cars. That’s the major finding of Auto Trader’s latest Market Report, which was published today. 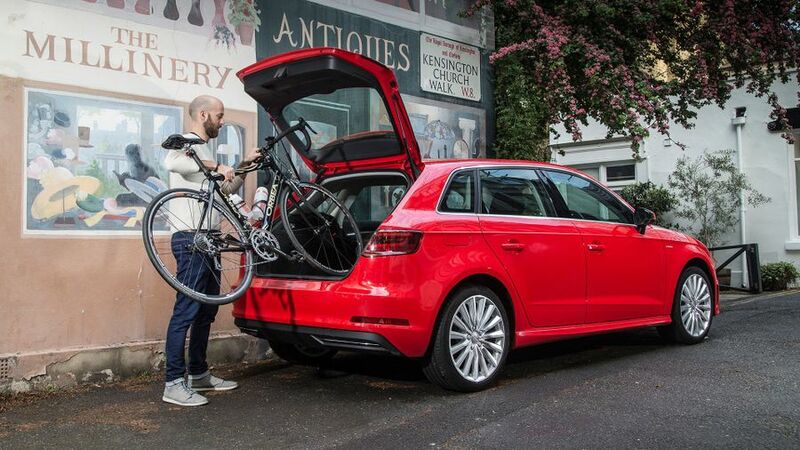 Our survey questioned more than 5500 motorists in the UK and it revealed that we are a nation of car owners, and we intend to stay that way. 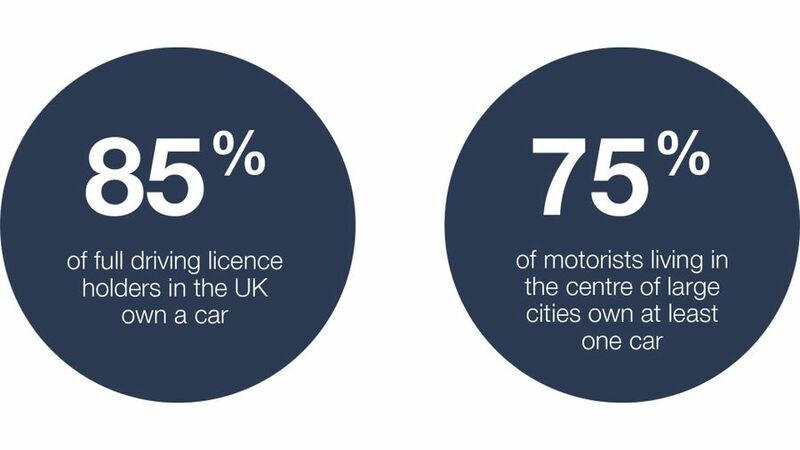 Over 85% of full license holders own at least one car and 81% of all car owners today are committed to owning cars throughout their lifetime. 45% of motorists who claim no interest in fully-autonomous cars say they enjoy driving too much to find the prospect of a driverless car appealing, with 49% of the same group claiming they know too little about the technology to even gauge their level of interest. 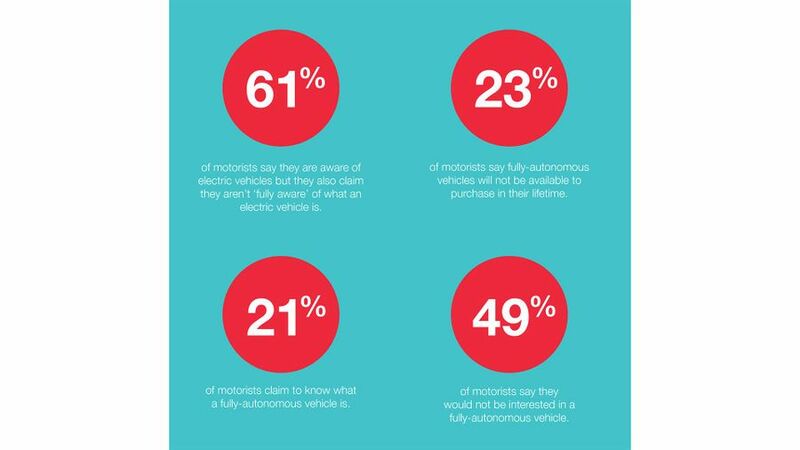 Only 21% of all motorists claim to know what a fully-autonomous vehicle is, and awareness levels drop significantly with older motorists. But it’s not just awareness that seems to be stunting interest levels with today’s motorists. 44% of 17-44 year olds predict that fully-autonomous cars will not be available in their lifetime, highlighting a large proportion of motorists who share a lack of confidence in either the technology or the UK’s ability to deliver it anytime soon. However, that’s in direct contrast to what some sources have claimed: that fully autonomous cars could be on British roads as early as 2030. As consumer interest in autonomous vehicles was evenly split, the Report also looked at which brands or tech companies were the most desirable. Out of the 15 brands that have publicly shared intentions to develop fully-autonomous vehicles, Ford was ranked as the most appealing, with Audi finishing second, ahead of Tesla and Mercedes-Benz, who finished joint third. Google was the highest-ranking tech company, finishing ninth out of the 15 brands, and despite remaining largely secretive about its car-making plans, Apple finished above car makers Volvo and Hyundai.